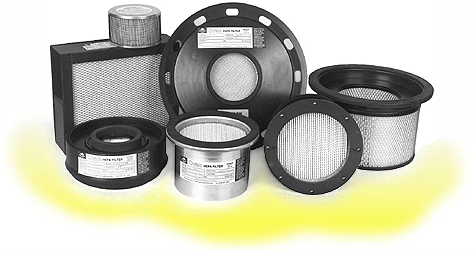 C-vac manufactures and distributes quality replacement filtration products for most leading makes of HEPA filtered vacuum cleaners including Minuteman, Pullman/Holt, Nilfisk, Euroclean, Mastercraft, and more. This website is intended to be a bulletin-board site providing cross reference and specification information on C-vac products and HEPA filtration in general. For pricing and product availability please contact C-vac. C-vac is not authorized, approved or affiliated with any vacuum manufacturer. Any reference to other brands is for cross reference purposes only and not a claim of equivalence. All brand names are or may be trademarks or registered trademarks of their respective companies.